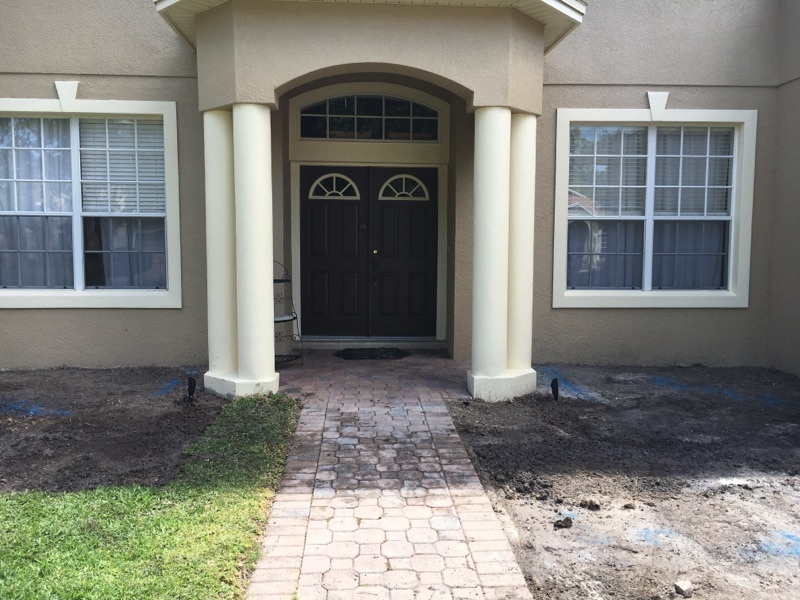 We love being your Central Florida neighbor. 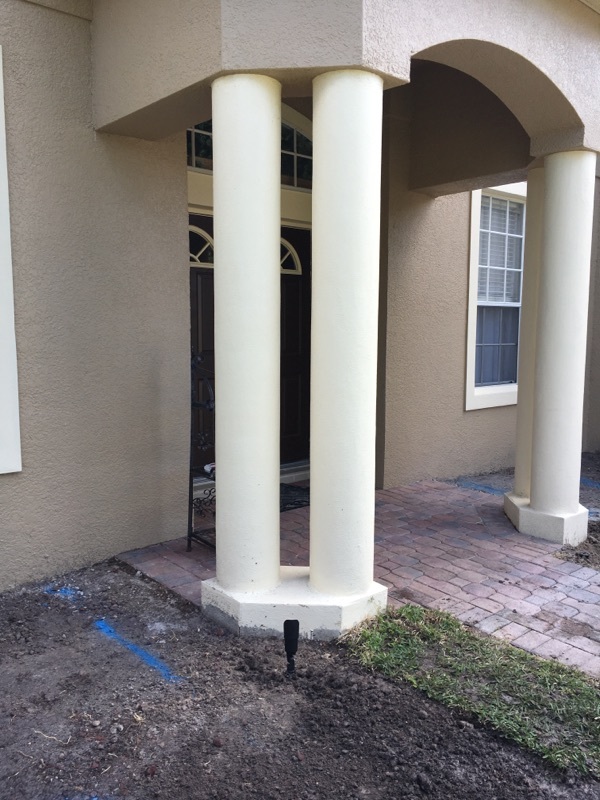 A good friend of ours is updating the exterior of his home and we’ve recently been on site to address his irrigation and lighting needs. 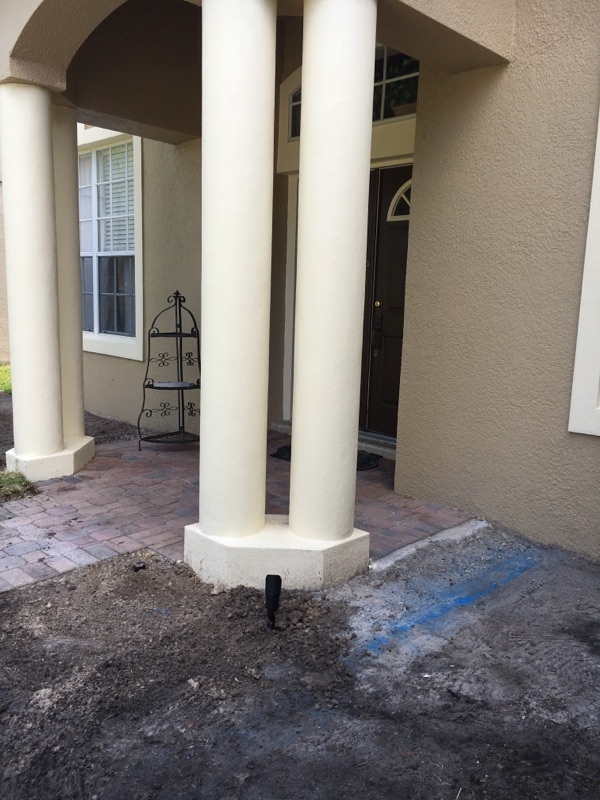 With new sod and a paved driveway going down, he needed irrigation lines moved. We were quick to get those out of the way and rerun them for the new driveway. Upon taking a gander at the front, the question of lighting arose. 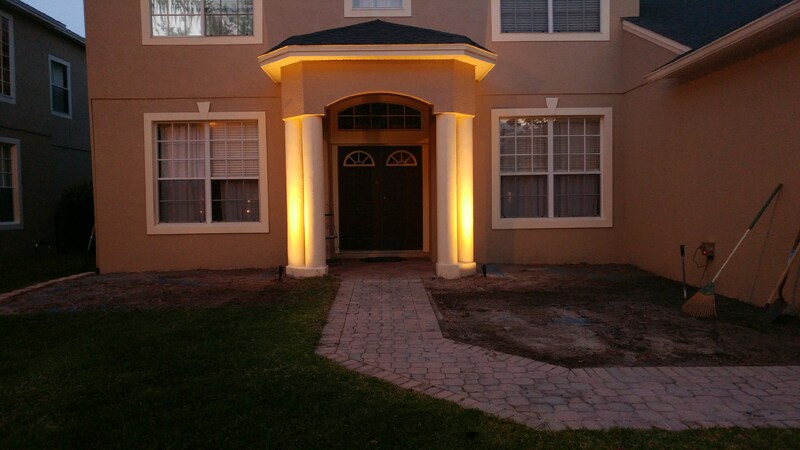 We sent him some photos of available landscape lights and well, see for yourself the following before and afters. We know the added security is a plus, and the visual effect can’t be beat.